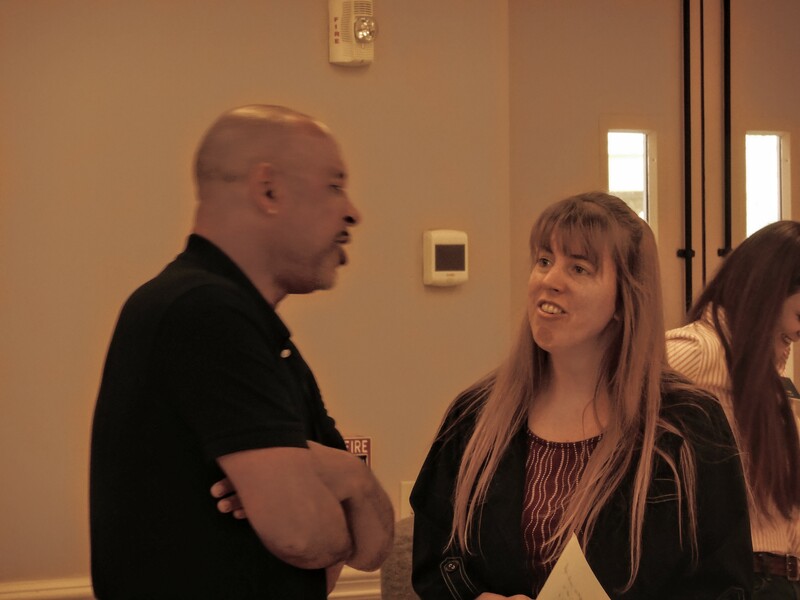 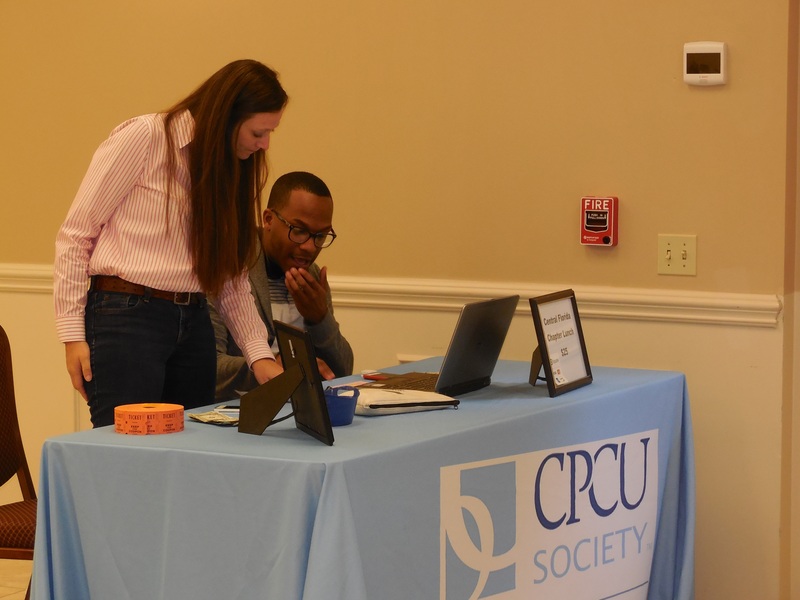 Chapter Meeting March 8, 2016 | Central Florida CPCU Society Chapter, Inc. 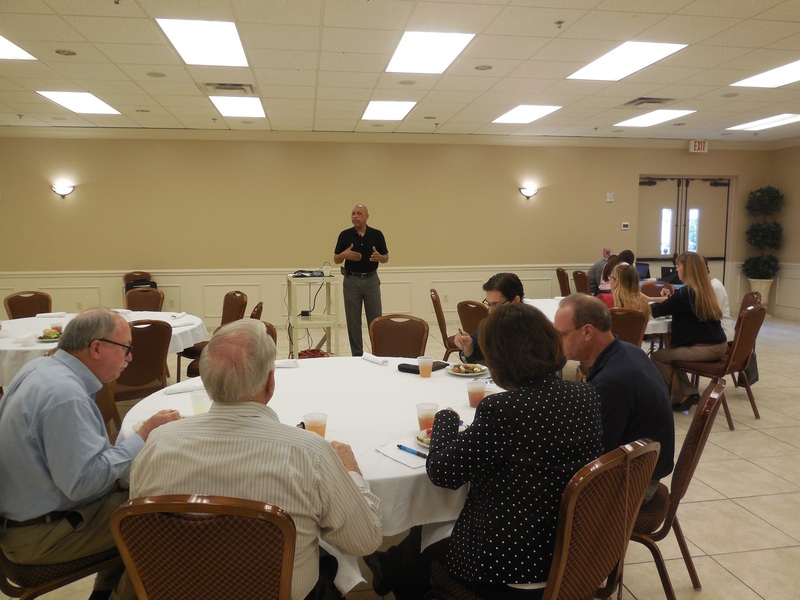 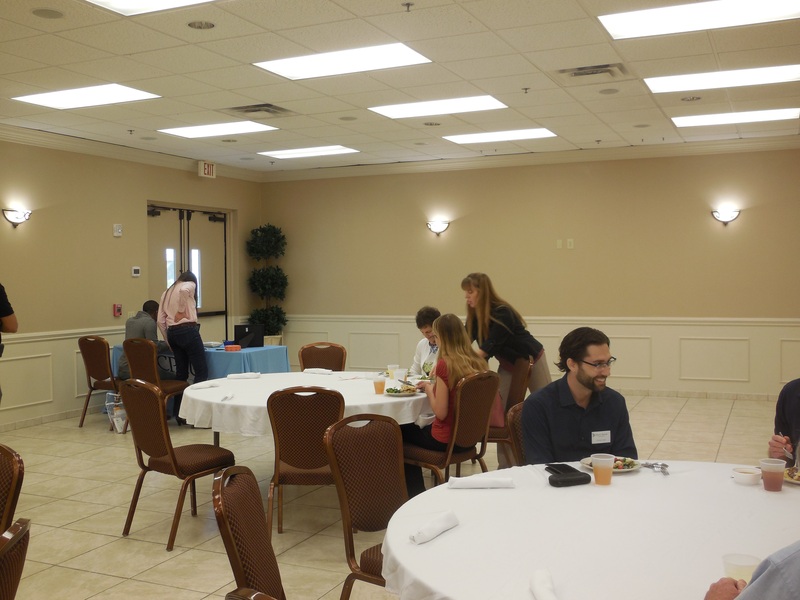 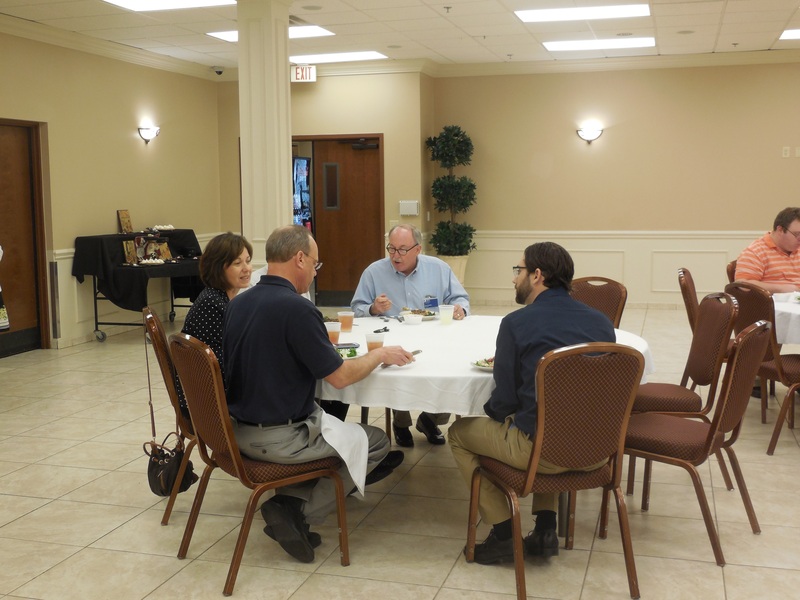 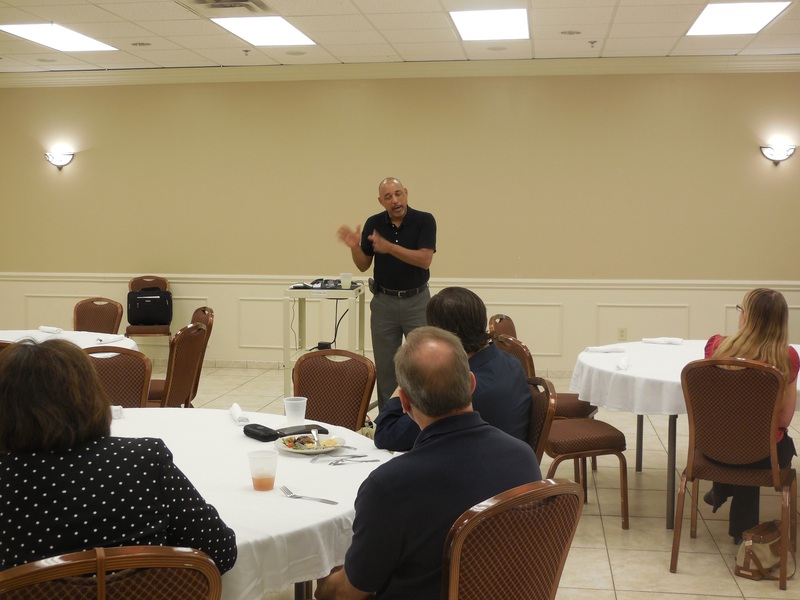 The March CPCU Lunch meeting was held on Tuesday, March 8, 2015 in the Aegean Hall at Holy Trinity Orthodox Church & Conference Center, 1217 Trinity Woods Lane, Maitland, Florida. 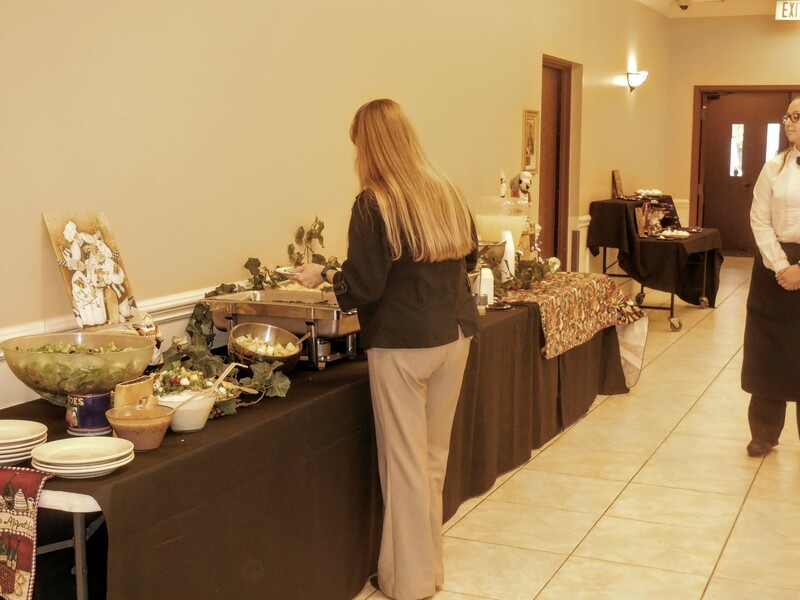 Catering was by Chef Scott’s Creative Catering. 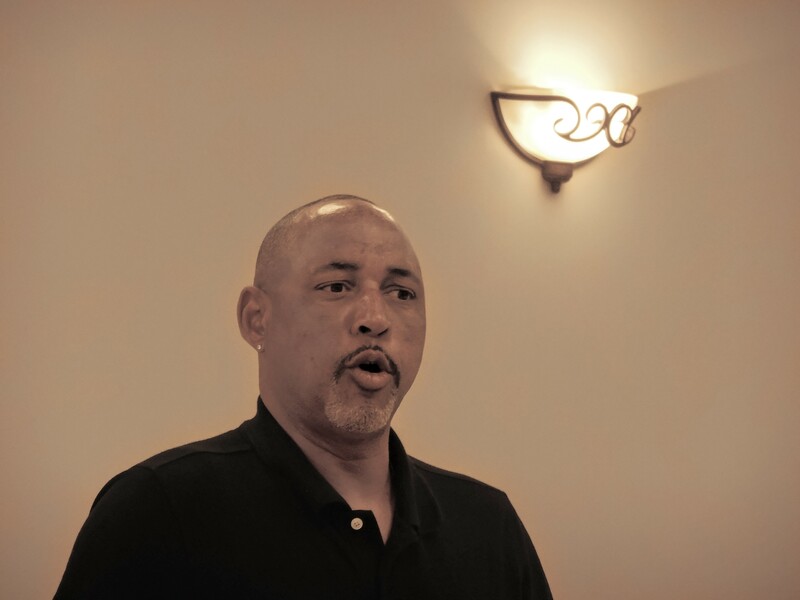 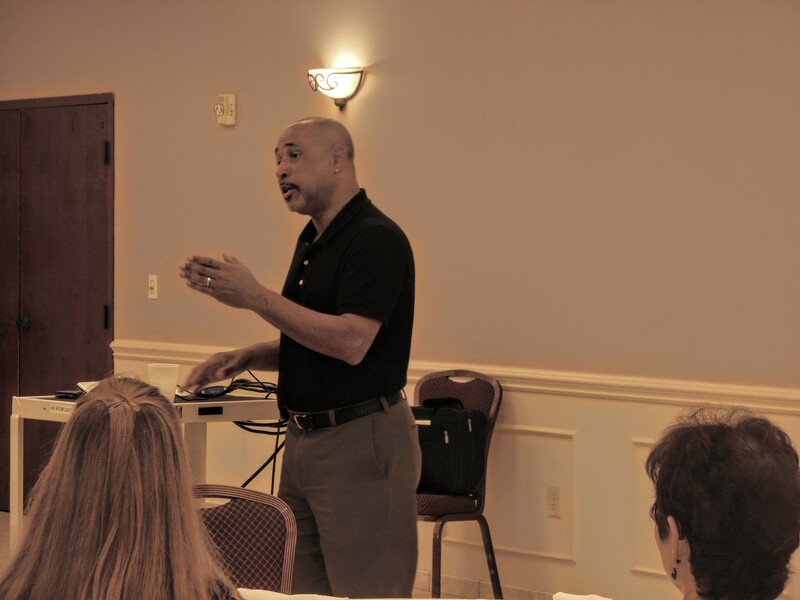 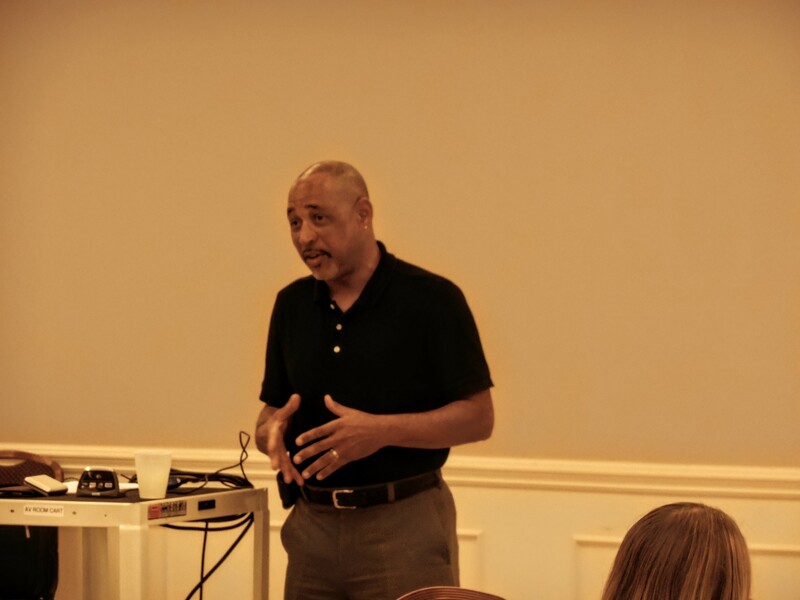 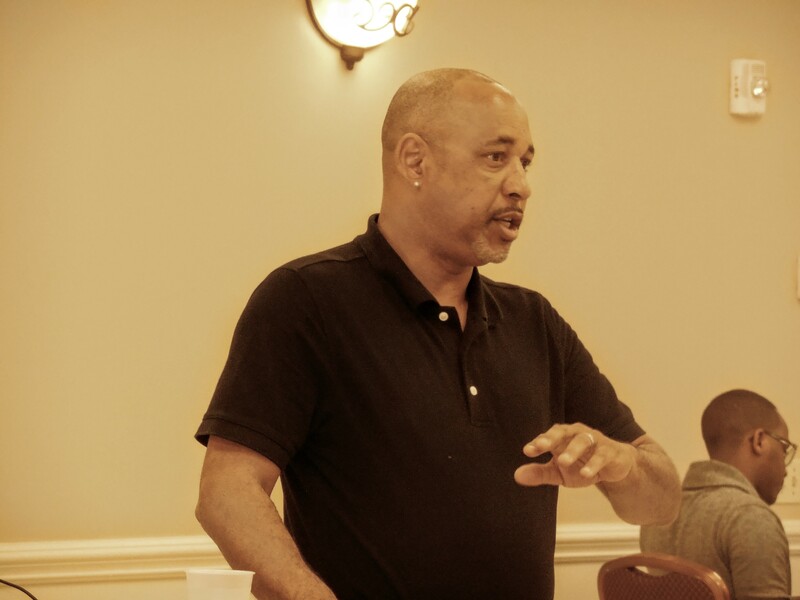 Our speaker was Kevin Gilpin, Program Director at the National Crime Stop Program. 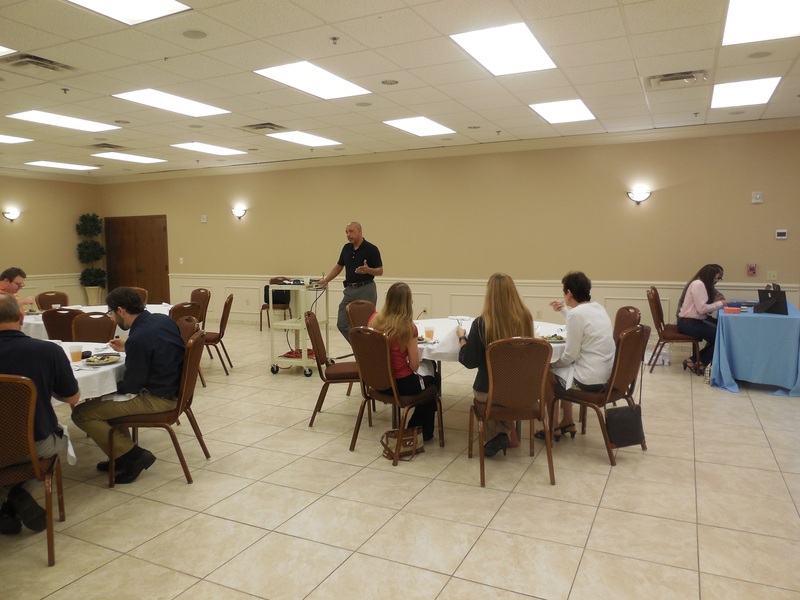 Kevin discussed identity theft and actions that can (should) be taken to prevent it. 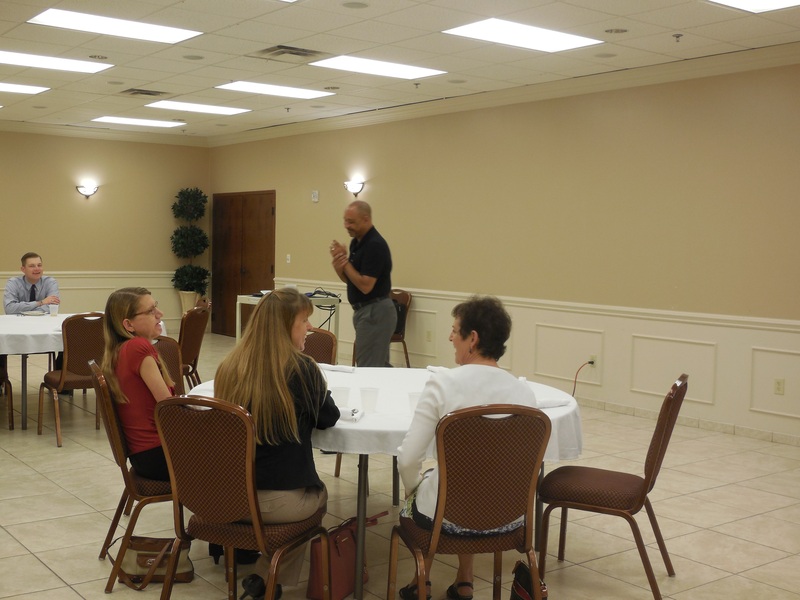 A lively question and answer session followed the presentation.